TBD Enterprises provides Assembly Machines. We understand a Client’s automation needs first, then work with our client to provide either a robotic or non-robotic automated assembly solutions. 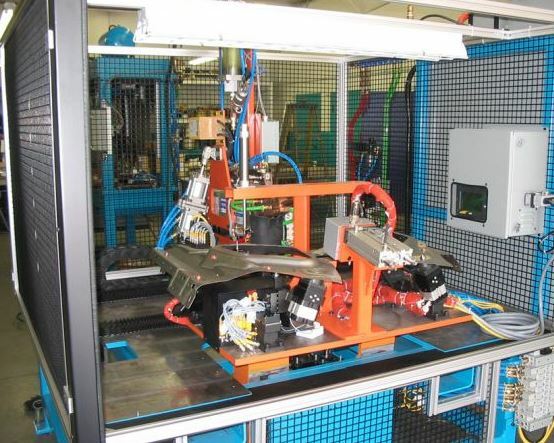 A machine automation solution, although initially can sometimes be costly, it typically results in larger profit margins and long-term profit. ROI (return on investment) period depends on many variables. TBD Enterprises, has our Client’s interest in mind, and we determine and suggest the most cost-efficient assembly machine automation solution for our Clients without sacrificing quality and service. Contact us, so we can help your business select the best automation assembly solution for you.